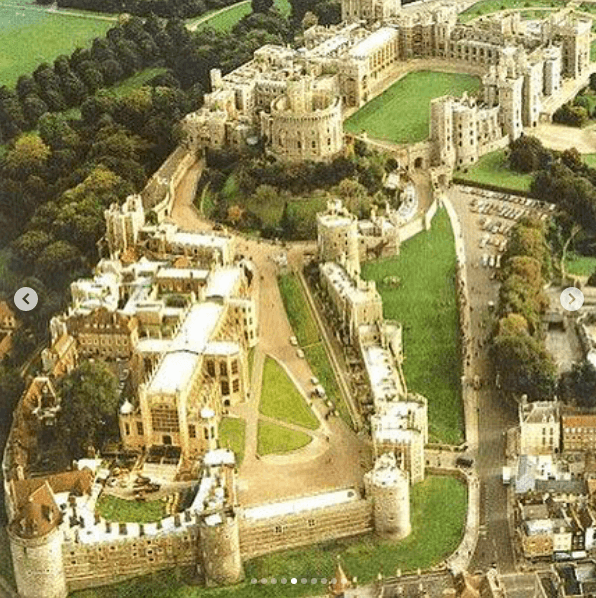 The Queen of England has gifted to Harry and Meghan their new home to celebrate their nuptials. This property is called Adelaide Cottage. 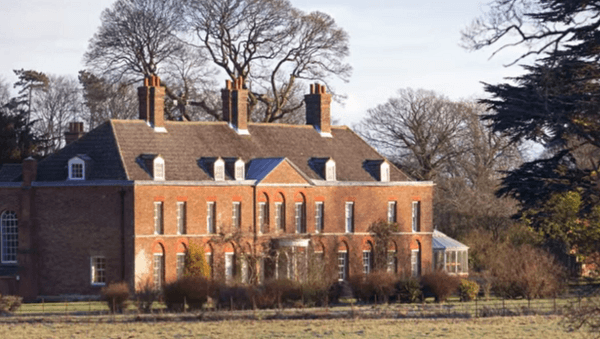 She did the same with Kate and William in 2013, when she gifted them, Anmer Hall. Here we will show you some differences between these properties and what that means. 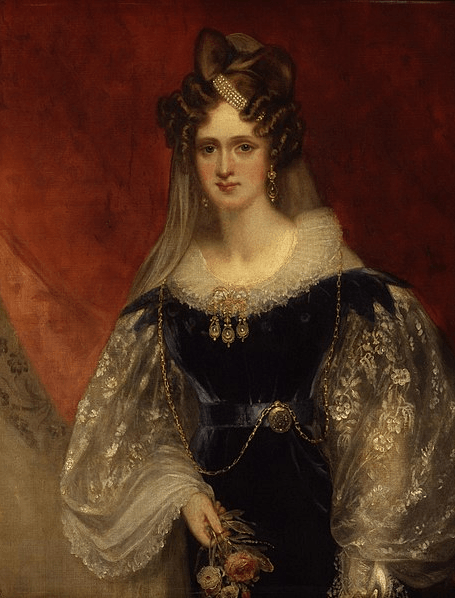 The new home of Meghan and Harry was built in 1831 for Queen Adelaide, wife of King William IV. She was the Princess of Saxe-Meiningen and the Queen consort of the United Kingdom and of Hanover and was known for her endless beauty. Another of the well-known people who also lived in this house, you may find Captain Peter Townsend. 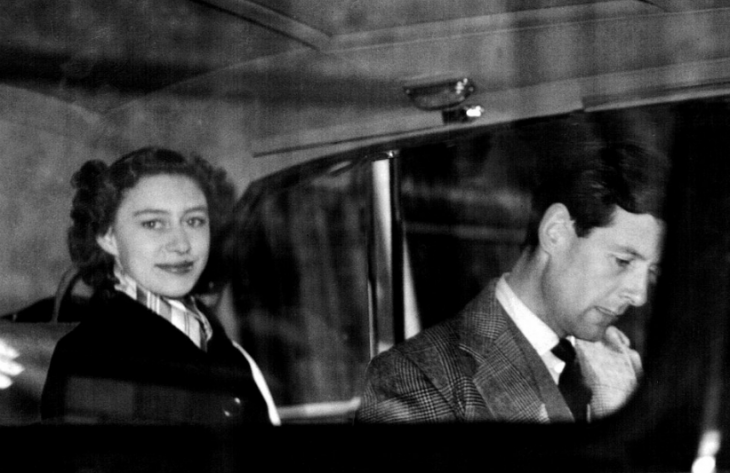 He was famous for his problematic romance with Princess Margaret and confidante of King George VI. His romance was looked down upon due to him being married before. 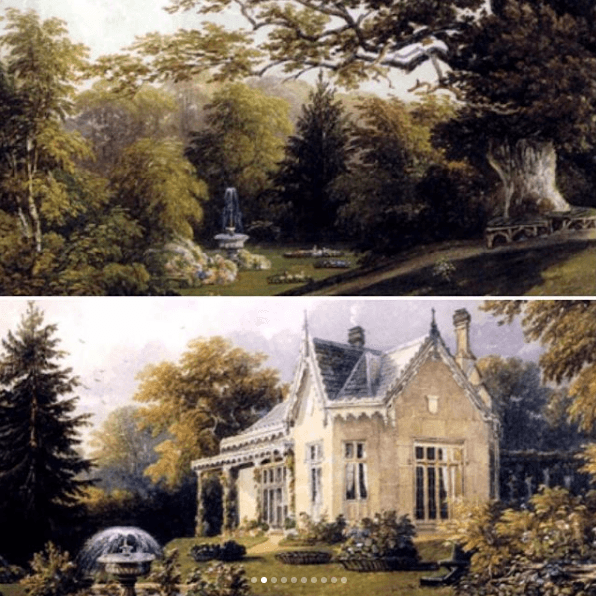 The home where Prince William and Kate lives was purchased by Queen Victoria in 1896 as a wedding gift for her eldest son, who then became King Edward VII and Emperor of India until his sad death in 1910. 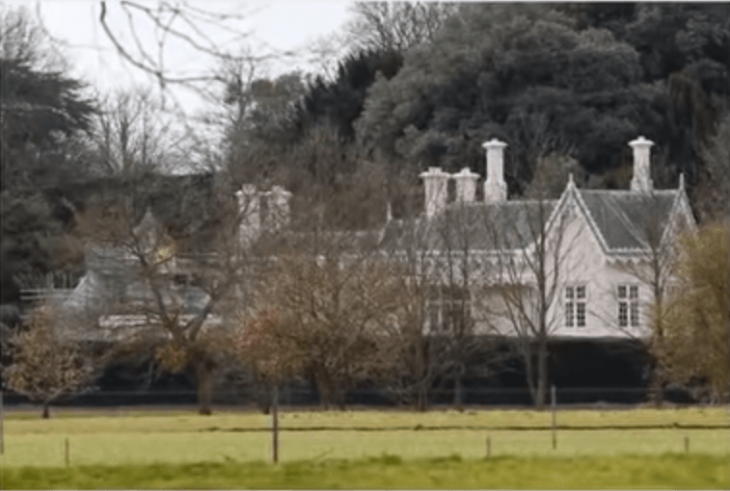 This property's history made it real easy for Queen Elizabeth to select it among all the Royal properties as a gift for the future family of her older grandson. It was a special house for what it represented in the time it was built. Adelaide Cottage is located in the grounds of Windsor Home Park, near St George’s Chapel. 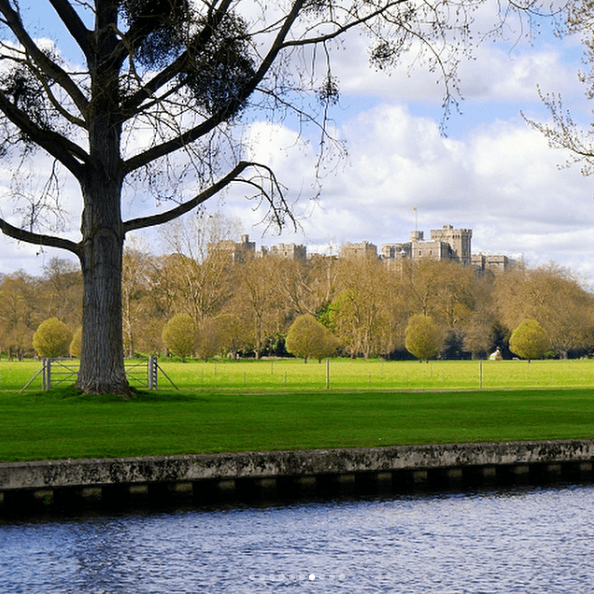 This property is close to the Queen and Prince Philip’s private apartments. Remarkably the house is only 25 miles from central London. 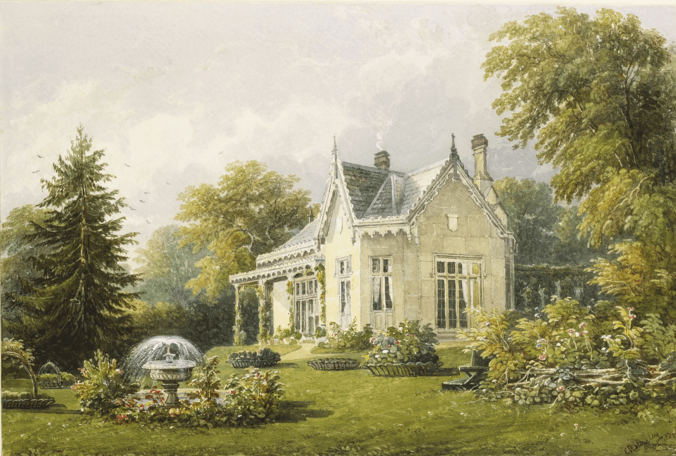 The property was rebuilt, back in 1831, in the picturesque style of Queen Adelaide. Thanks to the property being so close to the city, and all its benefits. The Prince and his wife can enjoy London's nightlife and delights whenever they want. 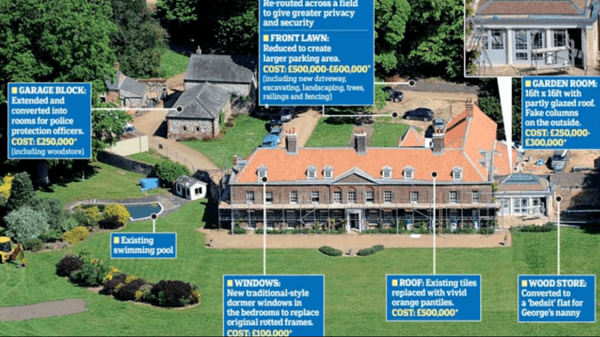 Kate and William’s Norfolk residence sits approximately 120 miles outside of London, on the Sandringham Estate, in a small hamlet. 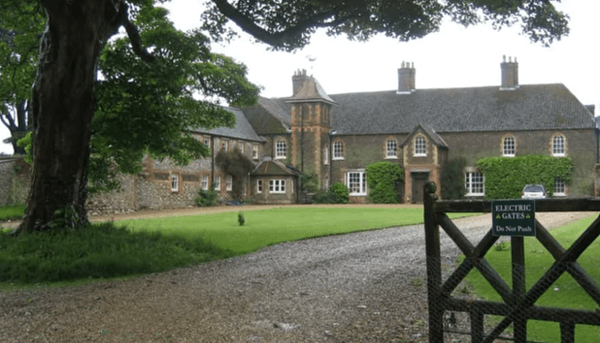 The location of this property made sense due to William´s commitments as an air ambulance pilot stationed in East Anglia. 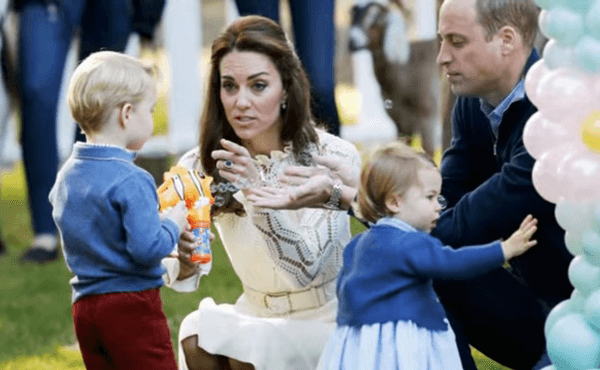 Besides, Kate and William like outdoors activities and would like to raise their three kids loving nature and animals, just like they do. After all, living in the countryside also has its good things. The fresh air, and the open space away from the city noises and the paparazzi. 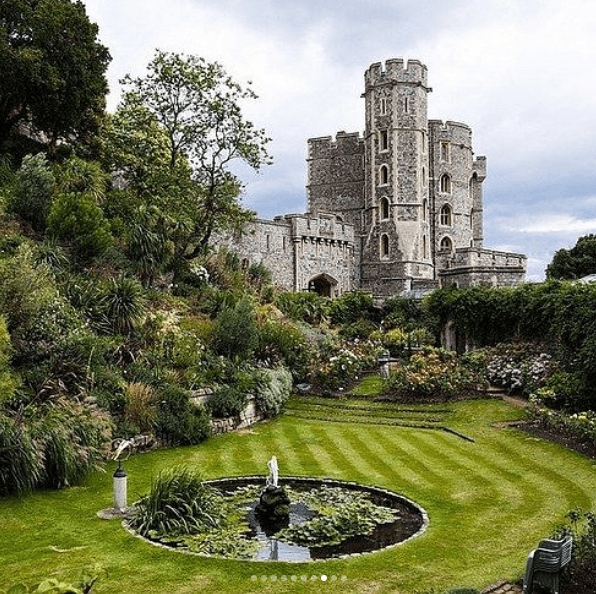 Harry and Meghan's new home is near the hustle and bustle of the thriving city life. 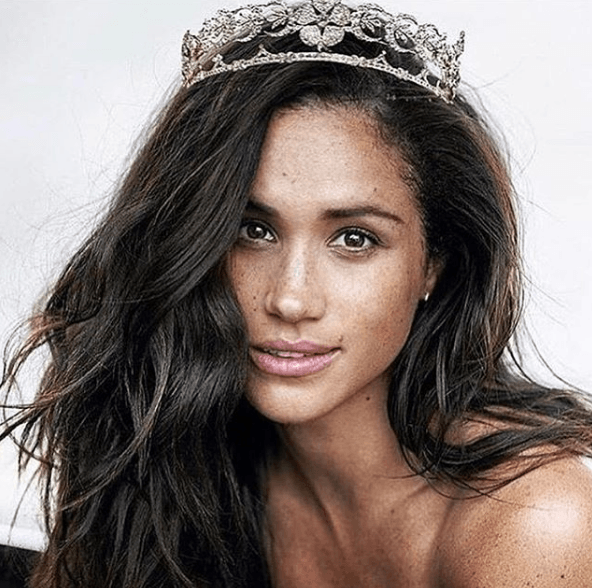 It’s the lifestyle that Meghan is used to after she was born and raised, and used to live in Los Angeles. And even though she seems not to care that much, we are sure Meghan is missing her hometown. 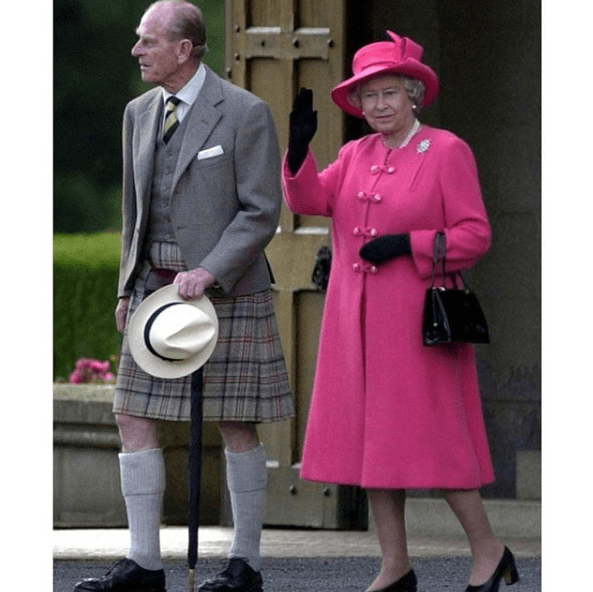 This was considered by the Queen when she was choosing the best location for them to live and have a family. 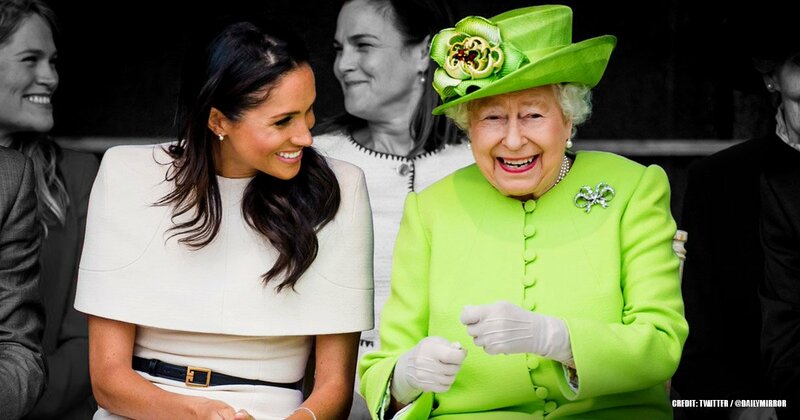 In fact, the Queen is always thinking about the best way to please their grandchildren in the best way possible without damaging the royal family image they have. 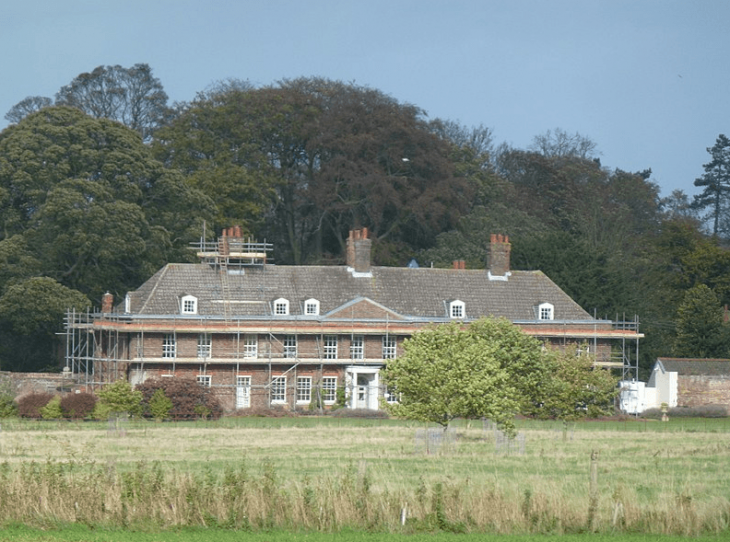 On the other hand, Kate and William’s residence doesn’t have a pub nearby in the area. Kate grew up in a small village in Berkshire and she has always felt most like home as she walks her dog in the countryside. 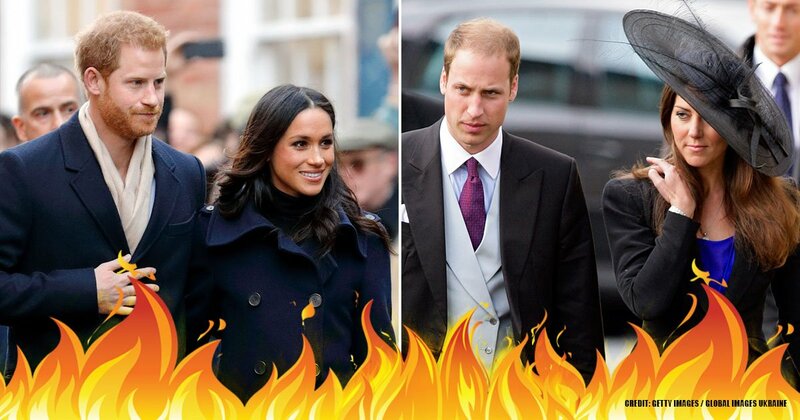 Thanks to this, Kate and William are a perfect match. Both like to be outdoors, in a quiet space, and with a lot of room to talk, walk, and run if they want to. No wonder George and Charlotte love to run that much. We are sure that little Louis is gonna love it, too. 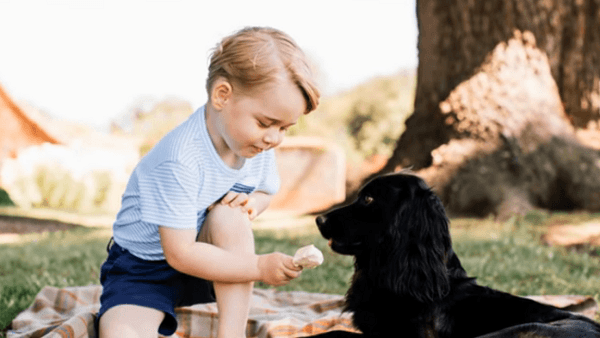 The remoteness of the property of Kate and William allows them to enjoy the privacy they crave for with the arrival of Prince George at that time. 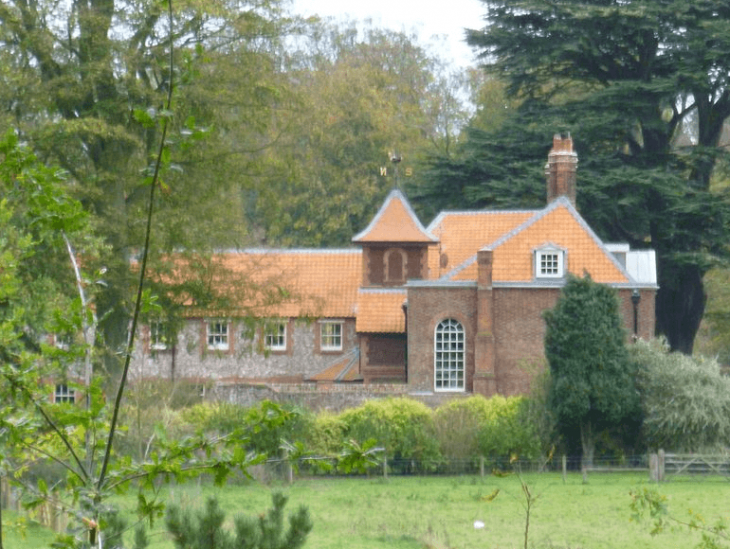 Anmer Hall has rows of trees that protect it from prying eyes, like the annoying paparazzi. After little Charlotte was born, the property showed its true purpose when they led their kids to run in the yard, in the company of their parents. A place where they can feel free to do fun things and be happy like "normal" kids do. 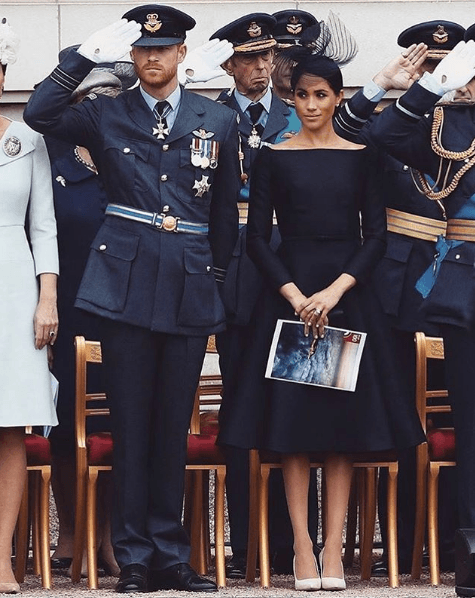 Privacy is also important for the Duke and Duchess of Sussex. 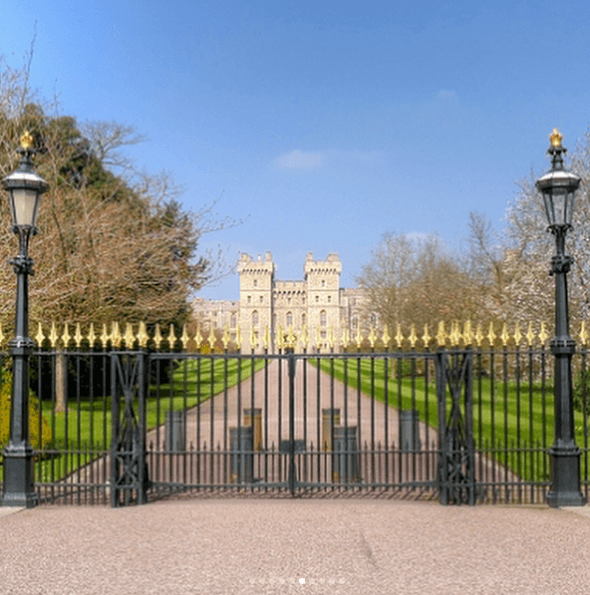 Their property's privacy is given differently, it has seven entrances and exits to Windsor Castle, that are gated so that the couple can come and go without worrying about being photographed. These entrances and exist can assure the whole family to have an escape route for when the situation gets rough, they have a place to go and hide all together. Besides, for the official events, it's the perfect way to get fashionably late sometimes. The property of Harry and Meghan can perfectly match the expensive and exquisite tastes Meghan has. From picturesque windows and wall designs to the furniture and all the ceiling being restored way too long ago. After the renovation made in 1831, the house interior design ranges from an elaborate decoration with a ceiling in the master bedroom covered with gilded dolphins, and a rope decoration taken from a 19th-century royal yacht. In the same context, the property of Kate and William needed several renovations before being inhabited. The couple spent £1.5 million that included the installation of a new garden room and rerouting the driveway to allow for more parking spaces. 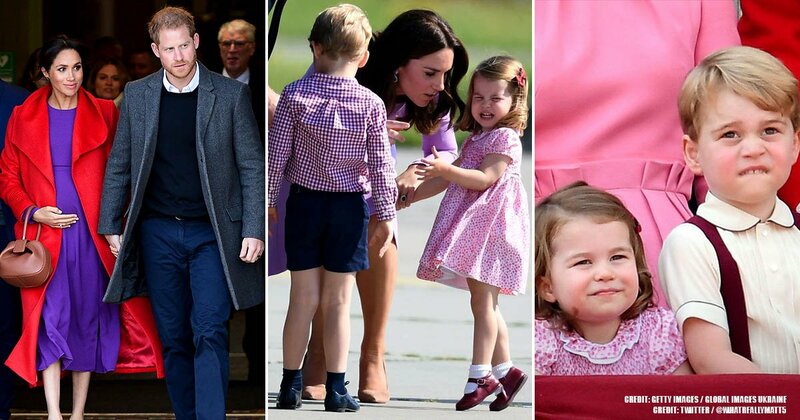 It was reported that Kate wanted to make the house feel comfortable and cozy for Prince William and their kids. Besides, this property will hold the life of two future kings of England that are living inside the house. Adelaide Cottage is thought to have two bedrooms and a small garden. It also has a kitchen, a small living room, and a beautiful bathroom. Due to being a cottage, the house may seem small at first, but the opulence inside will make you feel astonished. 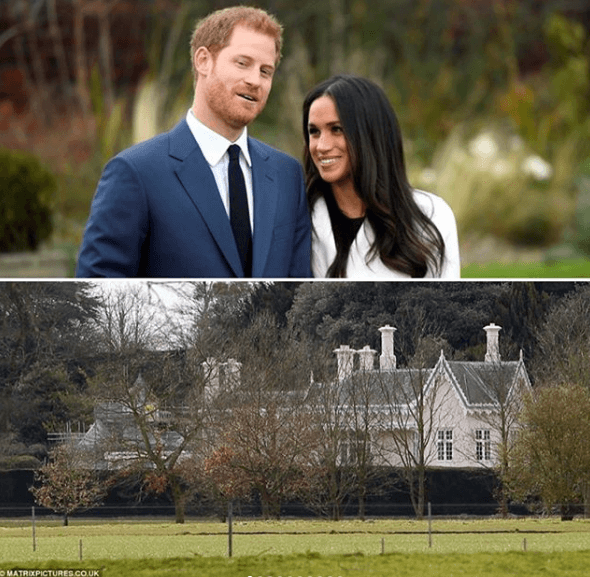 Harry and Meghan’s residence also boasts impressive reception rooms where they can host some social gatherings, and have fun with friends and family. This house is the perfect home for the couple to start a family by themselves. 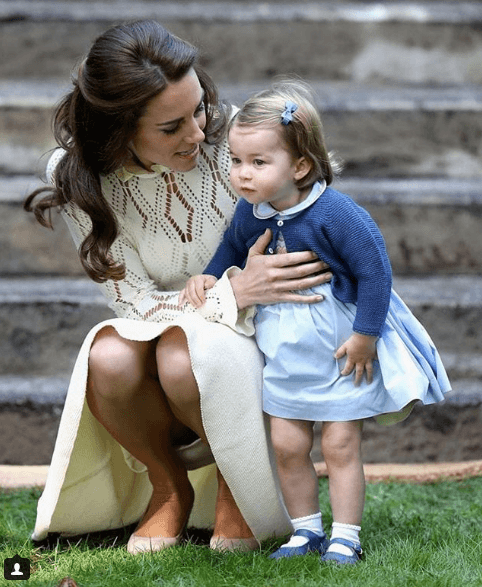 William and Kate meanwhile, have a home to ten bedrooms alongside a swimming pool and tennis court where they can play and have all the fun they can, which is perfect for accommodating the Cambridge’s growing family. The Duchess has a large space in which to unleash her creativity background as she studied History of Art at university and is a keen photographer who loves to capture the beauty of the nature surrounding the property, as much as she likes to photographs their kids. 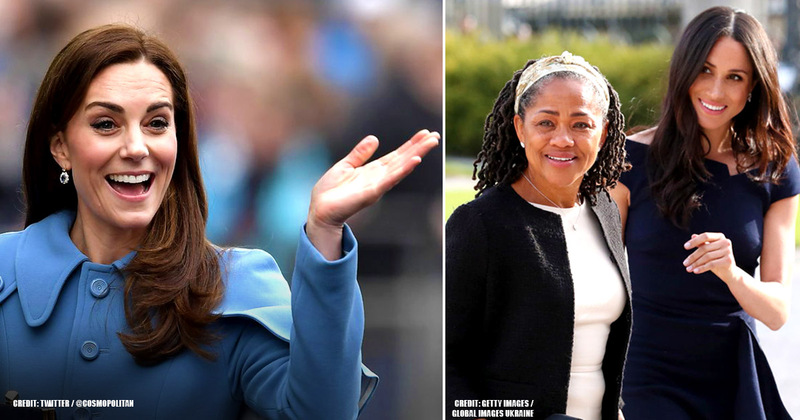 The difference in location is indicative of the Queen’s awareness of the natural diversity between her two granddaughters-in-law. She has taken considerations to guarantee each couple gets the best option for them. What lifestyle do you like most, the city busy nightlife, or the quiet countryside?